You can only get the original slate gray color in XL at this point. And, yes, I realize that the official Flint Expatriates t-shirt doesn't actually say "Flint Expatriates" anywhere on the shirt. It's really more of a t-shirt ode to Flint than a branding opportunity. I don't make any money off these shirts. Jessica covered all the cost for design, labor and materials, so she needs to sell the shirts to make her money back. Go here to order the shirts. 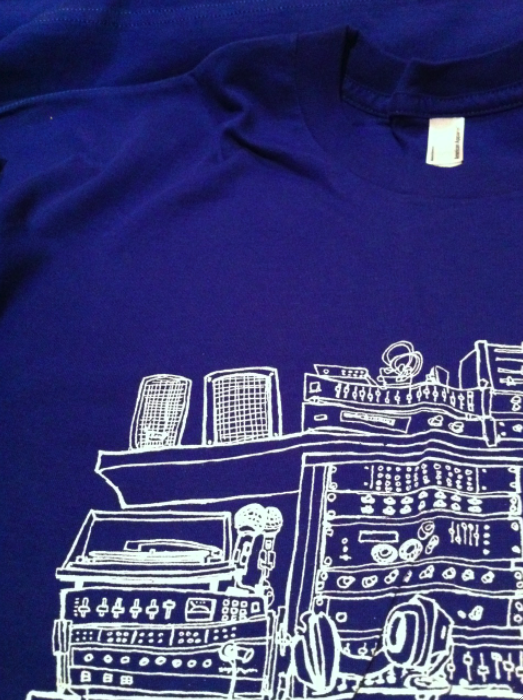 And go here for more info on how the Flint Expatriates t-shirt came to be.